MGB Pompy Instalacje installs heating and sanitary systems, water supply, sewage and natural gas service lines, end-to-end sewage and rain water pumping stations and pressure boosting systems. Since its establishment in 1990 by Mr. Grzegorz Banaszak, the Company has also been in the business of selecting, selling, installing and providing authorised technical service of pumps and hydraulic accumulators. Apart from pumping solutions, our sales range also includes central heating boilers, heating and sanitary fittings, as well as float sensors. MGB Pompy Instalacje has recently expanded its commercial range by several new services availbale by the purchase of modern metal machinig and welding equipment. That investment is our response to the needs of our customers who have been expecting end-to-end erection services from their contractors. The head office, the workshop floor, the warehouse and the wholesale outlet are located on ul. 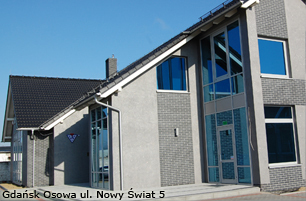 Nowy Świat 5 in Gdańsk-Osowa. The Company is perfectly furnished for its business, and it also operates its own fleet of delivery and shipping vehicles, state-of-the-art machinery and tools. The Company staff is highly experienced and qualified. Our key customers mainly include developers, construction contractors, utility and industrial companies, as well as private customers. Our business covers the Pomeranian region and other parts of Poland. MGB Pompy Instalacje highly values cooperation with demanding customers. We eagerly take on challenging and unique tasks, and customer satisfaction is the measure of our success. Our Company is a family business; hence our priority values in interactions with commercial partners and employees are honesty, competence and quality. Our Company has been continuously expanding and upgrading itself. 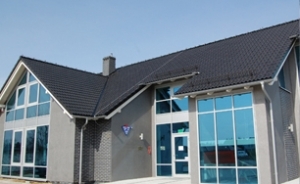 In 2002, our branch office in Wejherowo was set up, and February 2010 saw our new headquarters completed in Gdańsk-Osowa. That investment being a part of a larger project has been cofinanced from EU subsidies. The achievements of our business were recognised with the 2008 Przedsiębiorstwo Fair Play title ("Fair Play Company") and the 2008 Gryf Gospodarczy Award ("Griphon of Commerce"). The largest project completed by MGB so far is the erection of indoor installations in Poland's tallest apartment building: Sea Towers in Gdynia. The Company has been a long-standing member of Pracodawcy Pomorza (The Pomeranian Association of Employers). MGB Pompy Instalacje was awarded the distinctions of merit in the 2010, 2012, 2014 and 2016 Pomorski Pracodawca Roku competitions ("The Pomeranian Employer of the Year") and received the NOT Chairman's Award in the 16th edition of Pomorska Nagroda Jakości ("The Pomeranian Quality Award Competition"). 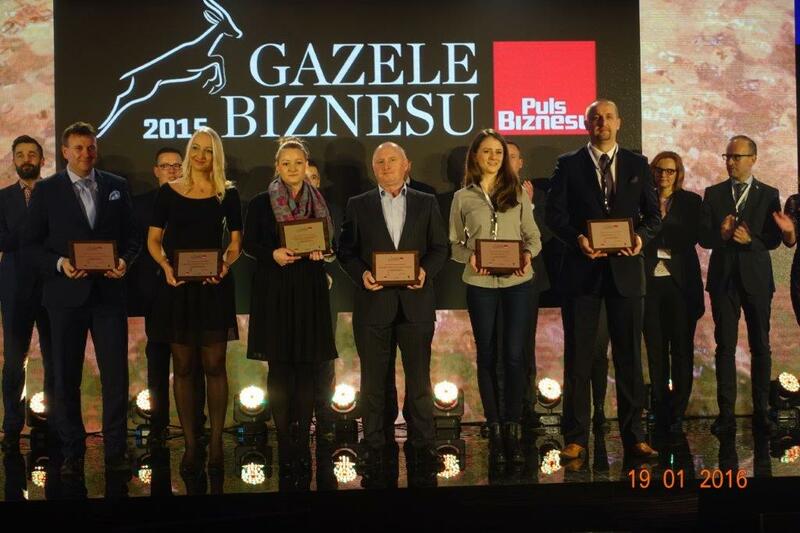 MGB is also the winner of the 2012 Krajowy Lider Innowacji i Rozwoju ("The Domestic Leader of Innovation and Development") in the category "Dynamic business growth".